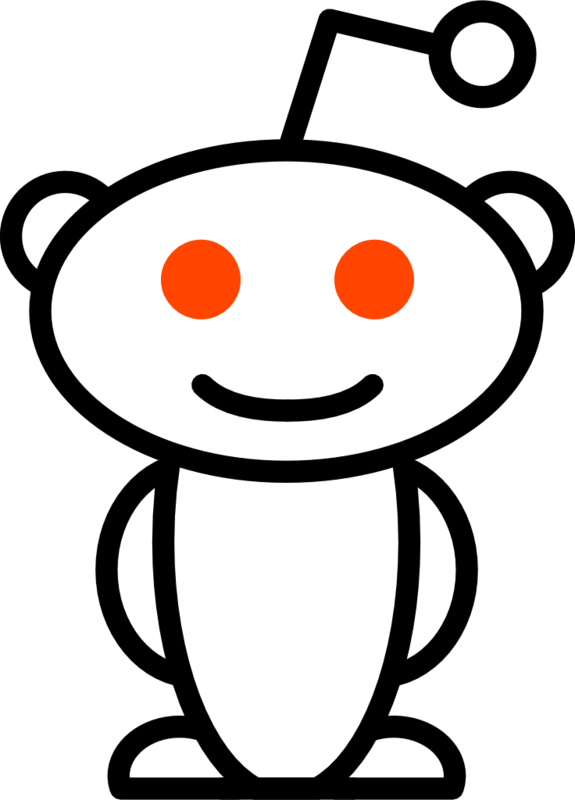 hey guys, you know what would be awesome? Joy-con intégration would be possible with this new update ? 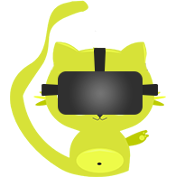 Could you do something, to use leap motion? 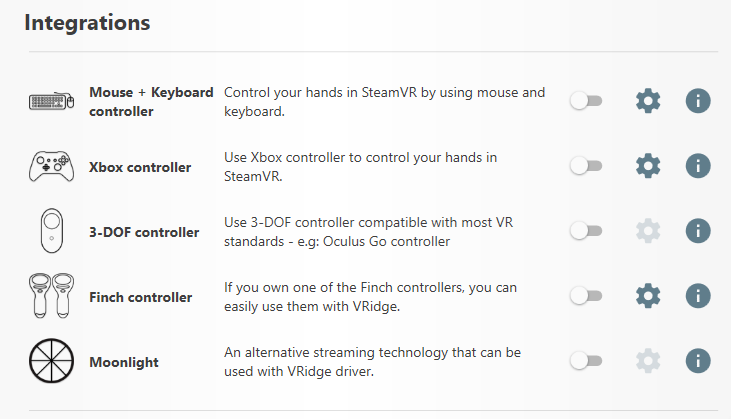 Please make phone support two controller daydream..
Will it be possible to use 2 FinchDash controllers with this beta update? 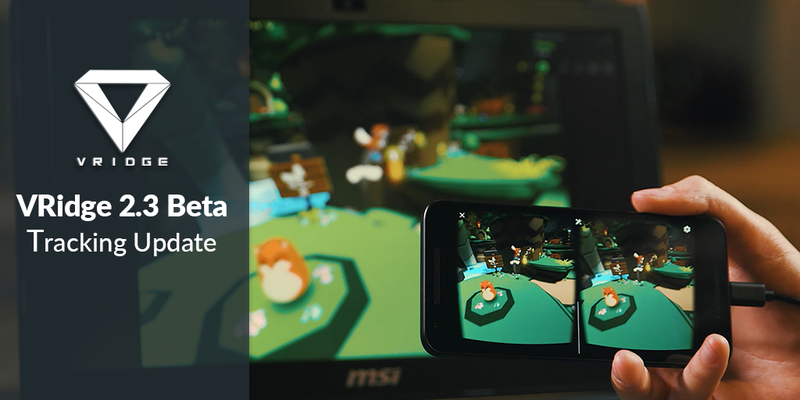 Hello how to use Android phone as 3dof controller ? i dont have that option in my Vridge ? Cześć, jak włączyć opcję używania drugiego telefonu jako 3dof kontrolera ? na Waszym filmiku to jest pierwsza opcja do wyboru. I am having problem connecting my phone and my computer even though the cables and tethering is ready it doesn't connect , please help . Can you let us manually enter parameters for the movement and body settings instead of using sliders? And maybe an option to instead of having a button that makes you "crouch" you hold the button down and it makes the forward/back movement keys move you up and down and then stay at that height? What happened to Nolo integration? I am no longer able to use Nolo wirelessly and that is very unfortunate because the toggle was needlessly removed. Am I missing something? Is there a way to get it working that I am not aware of?